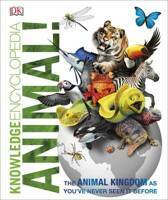 Discover the animal kingdom's greatest talents in this encyclopedia of curious creatures! Meet 'the architects', the 'noisy neighbours', the 'homebodies', the 'forever faithfuls', the 'champions of forgetfulness' and more in this alphabetically ordered encyclopedia. 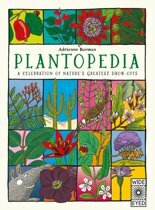 Filled with fascinating facts, curious creatures and characterful cartoons, this book will keep young explorers busy for hours. 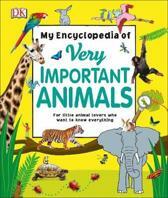 The perfect gift for any young animal lover! 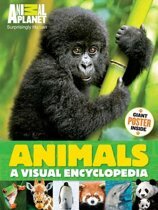 Selected as Book of the Month A wonderfully original guide to the stars of the animal kingdom... Eclectic facts, captions, cartoons and engaging illustrations are well-pitched for younger children. 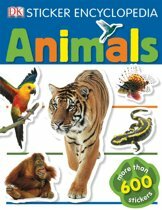 Selected for The Bookseller Children's Buyer's Guide The animal kingdom stars as you've never seen them before grouped by biggest, silliest, bravest and other fun comparisons. Wonderfully engaging non-fiction with great quality production from the fledgling Wide-Eyed Editions imprint. Both information rich and hugely entertaining This exceptional book is a real work of art; one that will be enjoyed by all ages and pored over time and again. 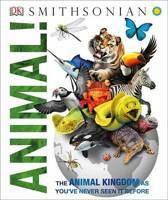 Selected as Top Non-Fiction Title A visually stunning animal almanac' of over 600 creatures... this is an imaginative and fun way to learn about the animal kingdom. Selected as Book of the Month Beautiful looking book(s) that inform and inspire in equal measure A beautifully illustrated menagerie of animals provide a visual treat for young readers. 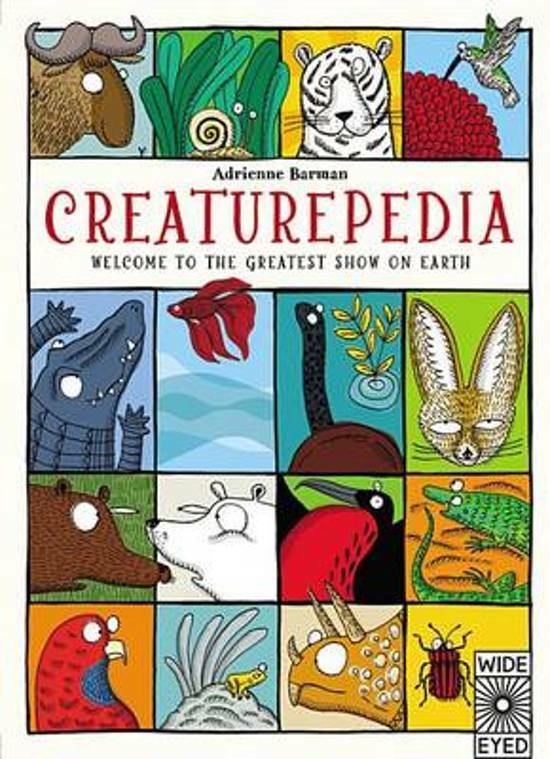 Animal lovers will spend hours poring over the illustrations and information in the brilliant Creaturepedia. 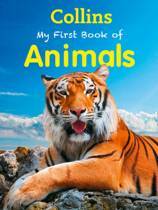 Selected for The Bookseller Children's Buyer's Guide The animal kingdom stars as you've never seen them before grouped by biggest, silliest, bravest and other fun comparisons. Wonderfully engaging non-fiction with great quality production from the fledgling Wide-Eyed Editions imprint. 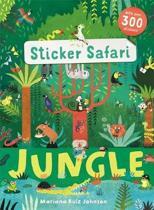 A beautifully illustrated menagerie of animals provide a visual treat for young readers. 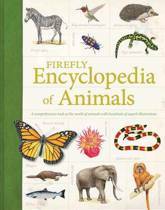 Animal lovers will spend hours poring over the illustrations and information in the brilliant Creaturepedia.